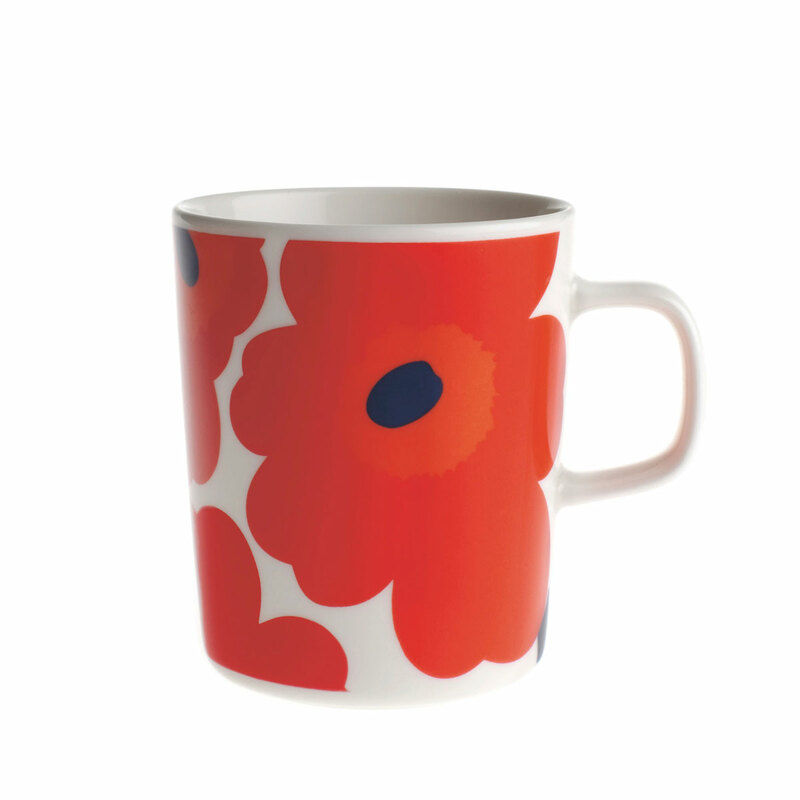 More about Marimekko Unikko Red Mug Start your day the playful way by drinking your fresh brew from this Marimekko Unikko Blue Mug. The Oiva porcelain is just right for daily indulgence, as it is microwave, oven, freezer and dishwasher safe. I'm looking at the Marimekko Unikko mugs. I love the designs, but they only hold 8.5 oz. and the measurements seem very small, like European-style demitasses. 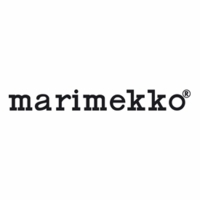 Do you have any Marimekko mugs that hold 12 oz., American-style?